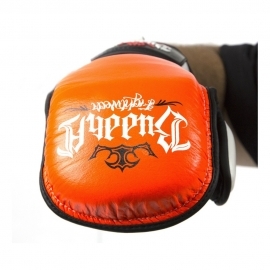 They have a multi-layer, quilted velcro closure to prevent it from moving during training. 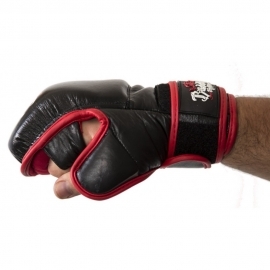 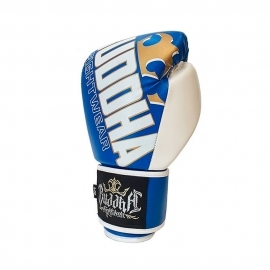 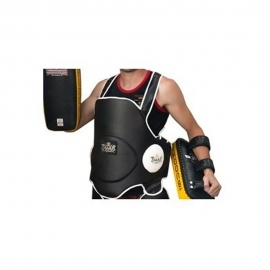 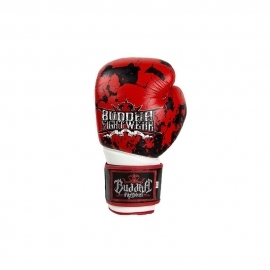 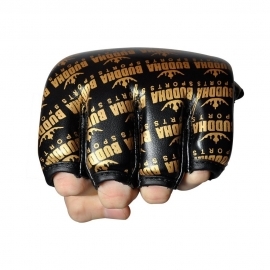 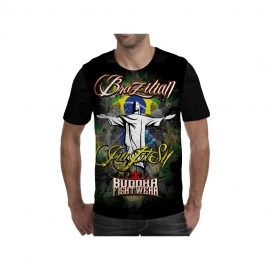 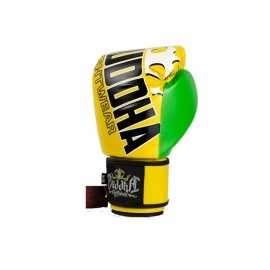 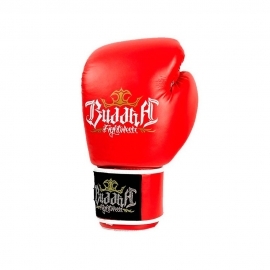 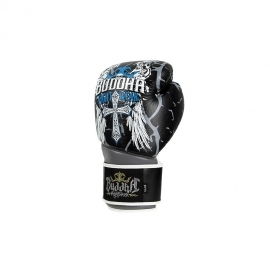 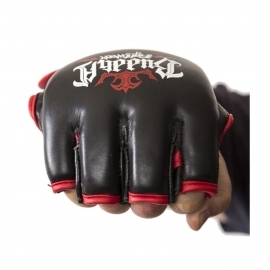 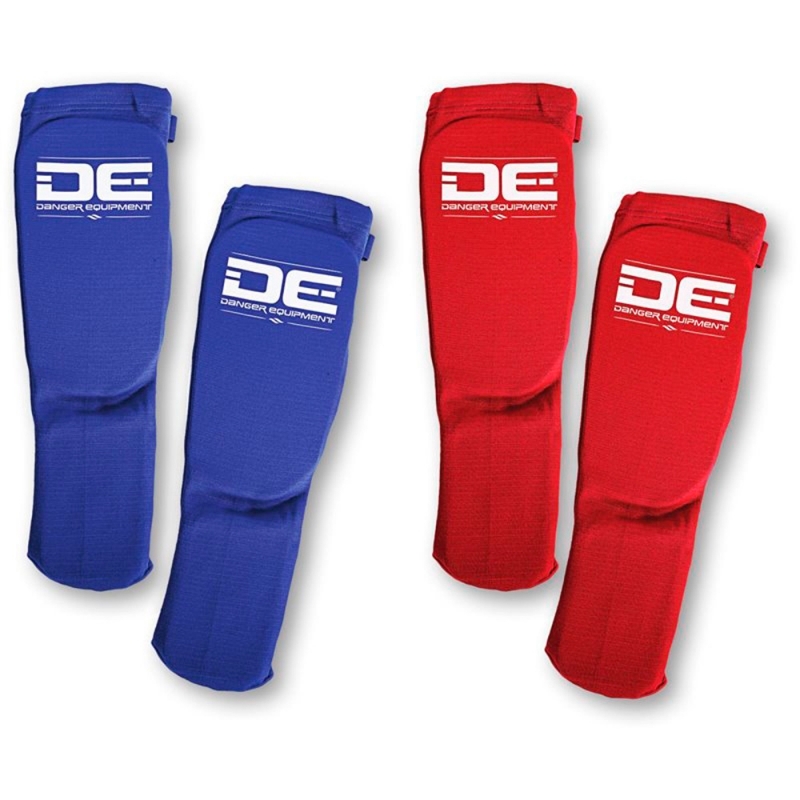 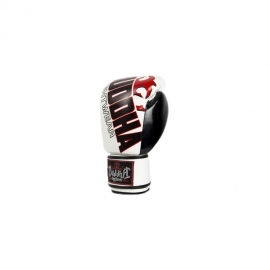 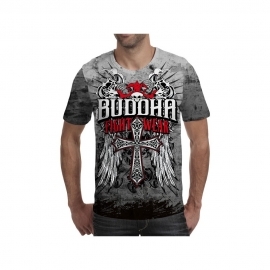 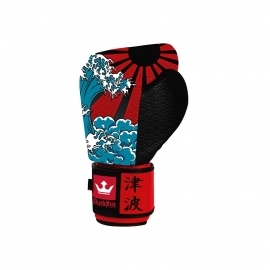 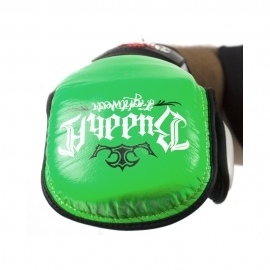 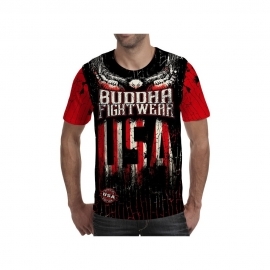 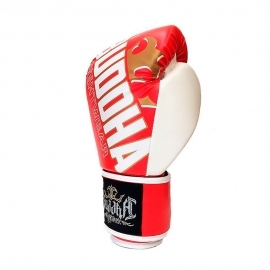 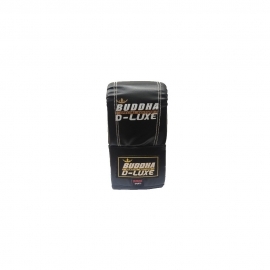 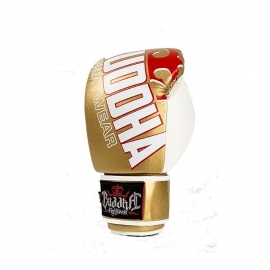 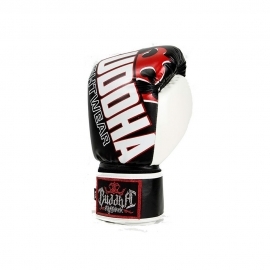 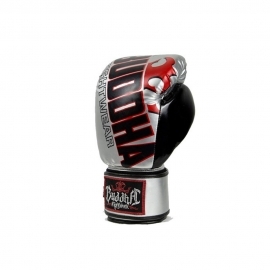 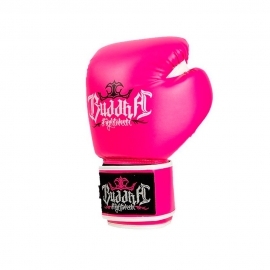 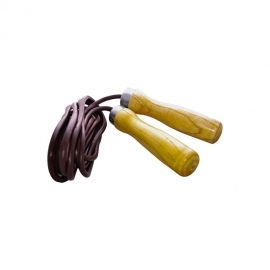 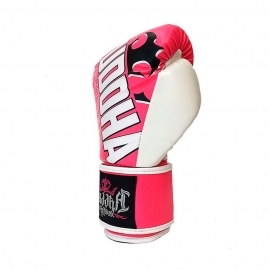 They are specially designed for the practice of Muay Thai, MMA and high impact sports. 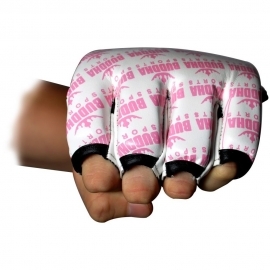 Made in a washable elastic material.